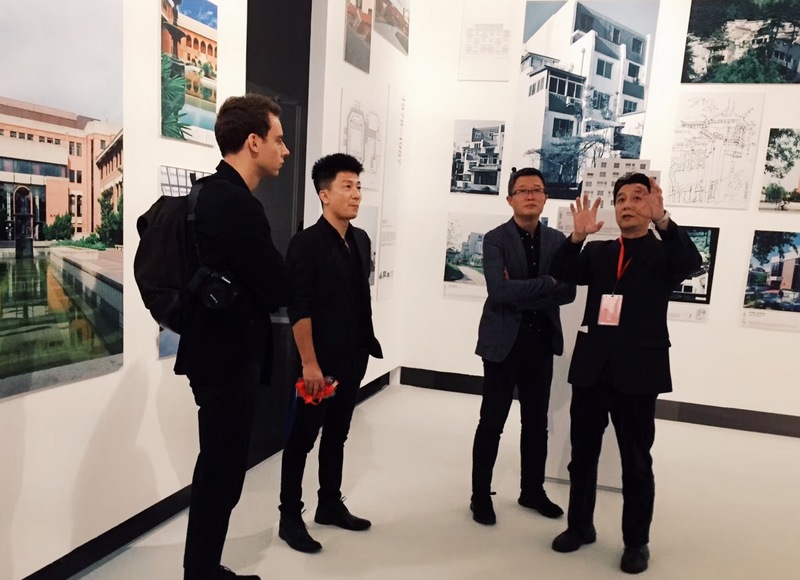 In the history of modern architecture, universities and design offices have always had a mutual-constraining and mutual-inspiring relationship, propelling the development of architecture. 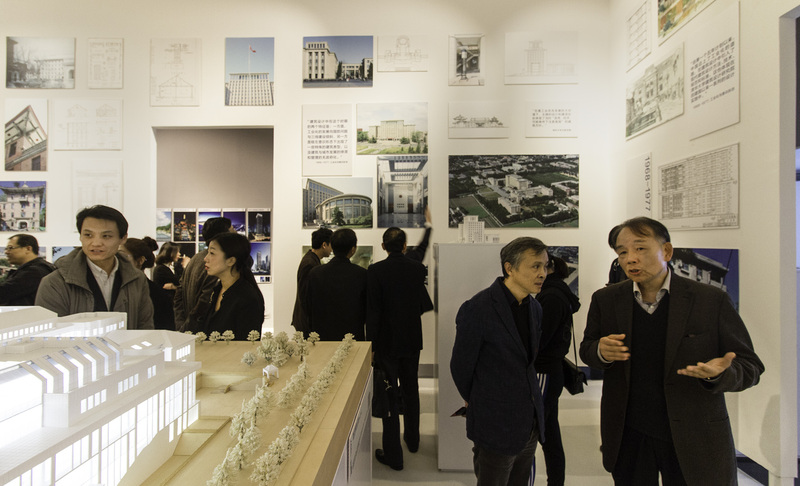 When one side becomes conservative, the other brews revolution; one focuses on development, the other then takes retaining tradition its responsibility. 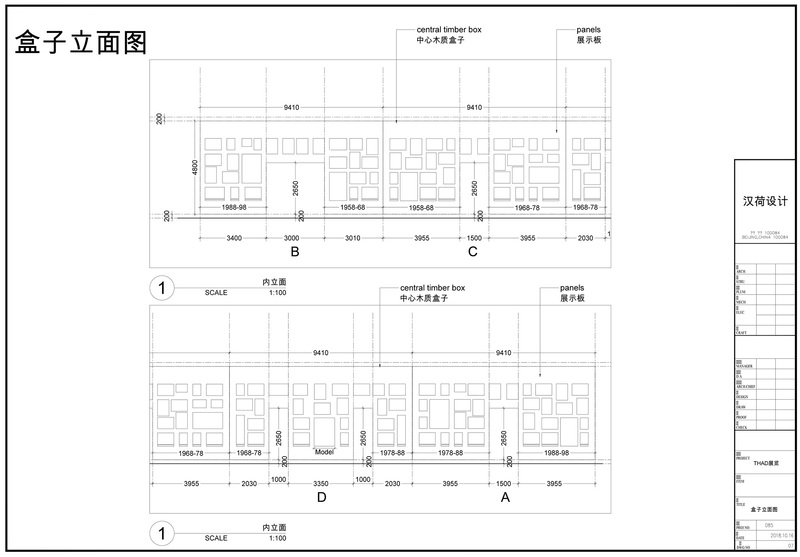 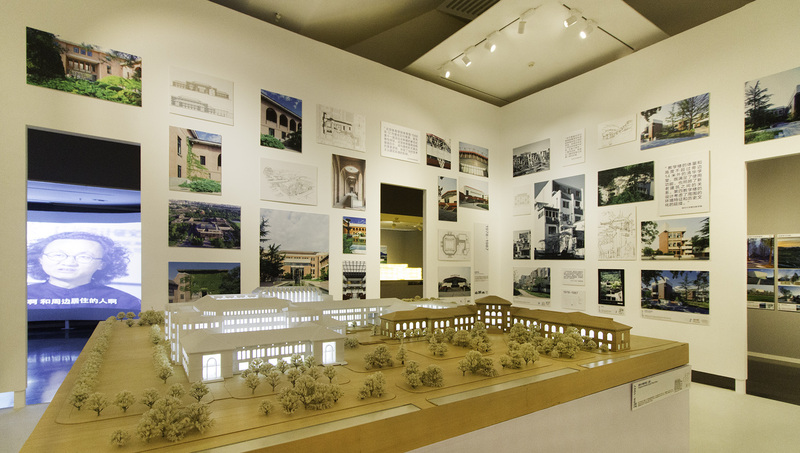 In 1958, universities in China formed their own design offices. 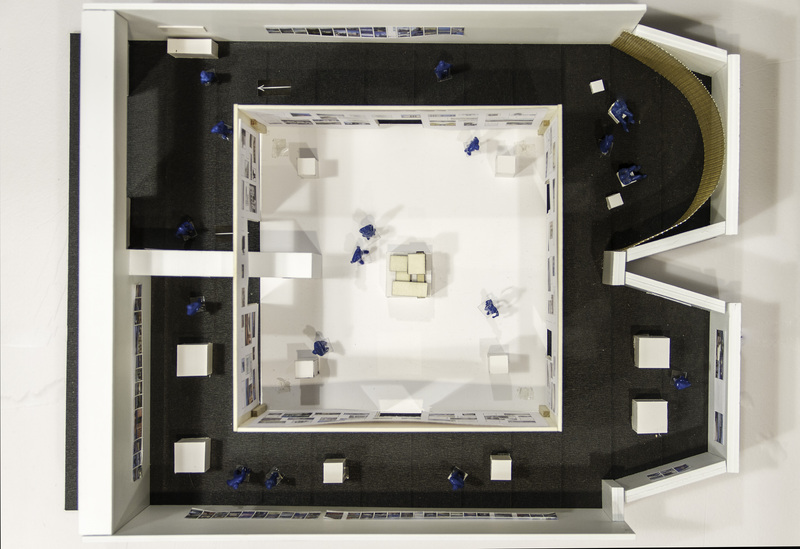 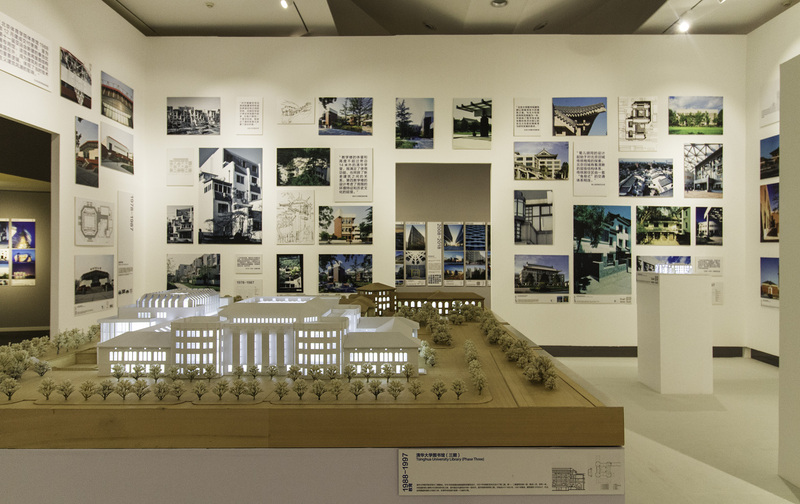 For the first time in history, university and design office were integrated into one – University-based Design Office. 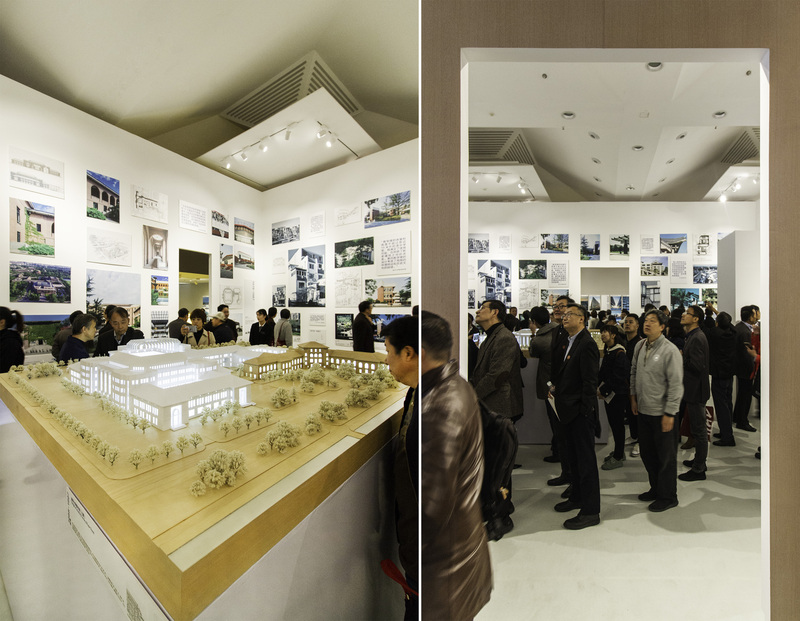 From then on, the development of university-based design offices has been closely knitted into the history of modern architecture of China. 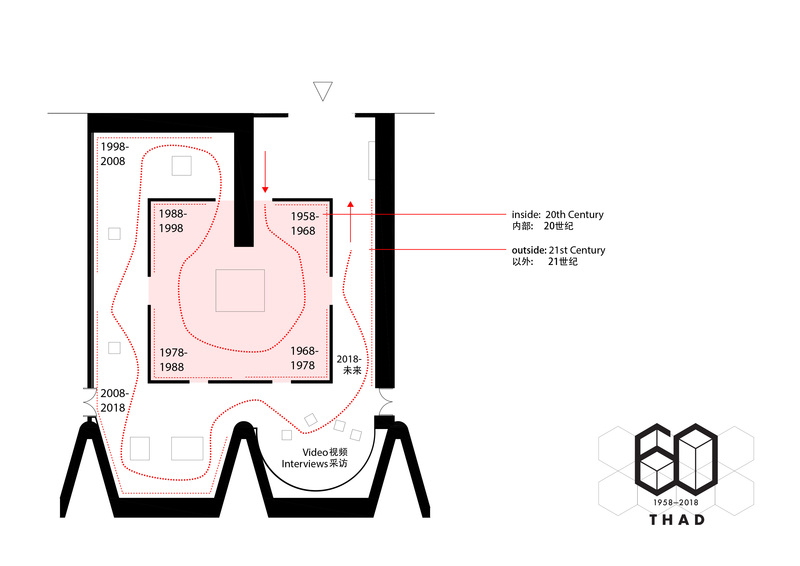 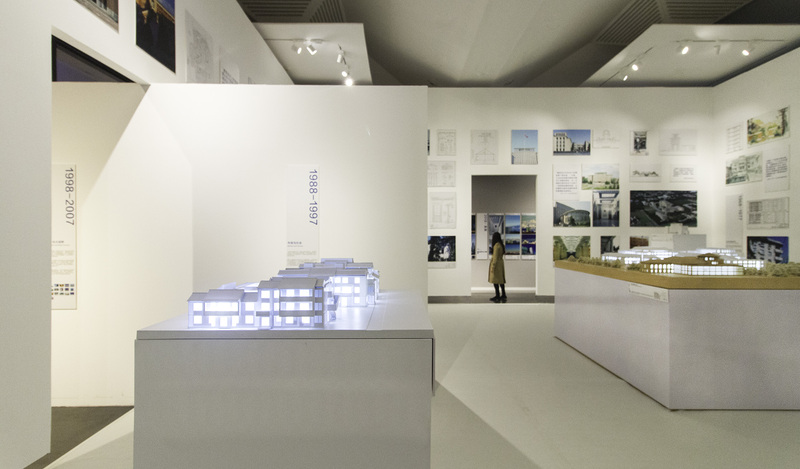 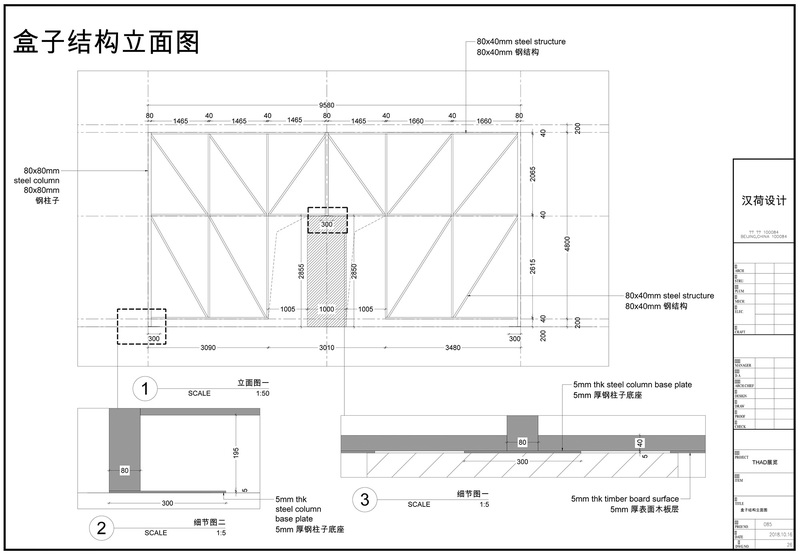 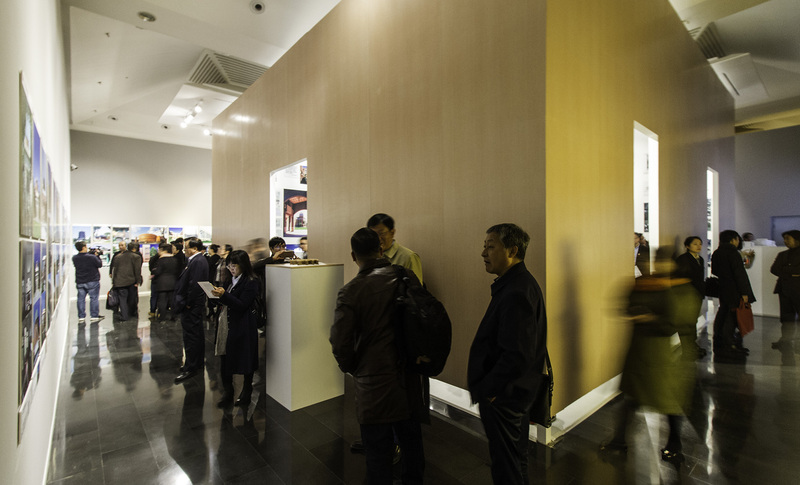 Six decades have passed, at the day of the 60th anniversary of Architecture Design and Research Institute of Tsinghua University (THAD), we present this exhibition – “6*10: A History of Modern Architecture by THAD”. 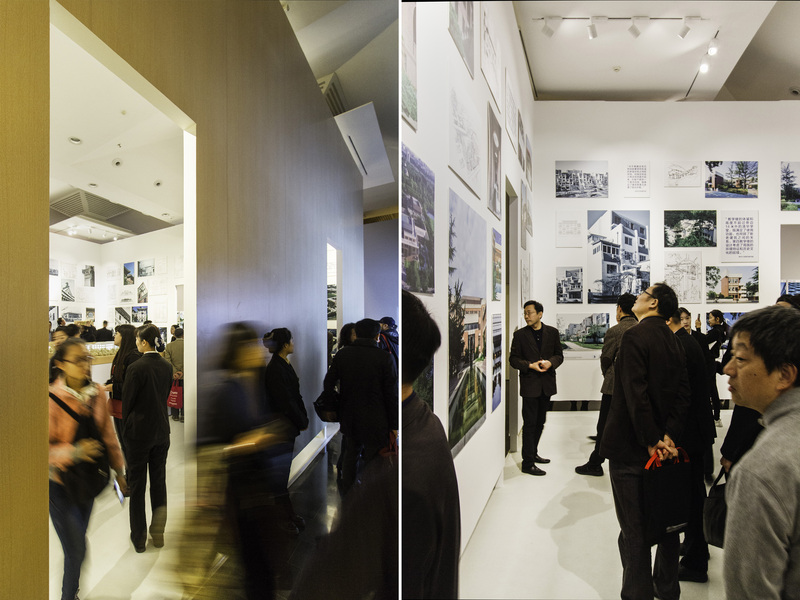 When we review the last 60 years, we can see that the development of THAD and its works are directly echoing with the socio-economic background, urban development and architecture trends. 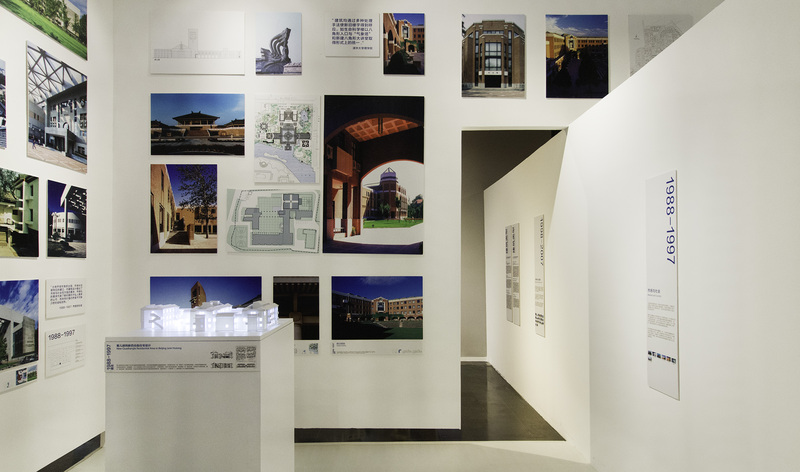 It is a 60-year history of architectural practice, as well as a history of academic exploration under the given circumstances. 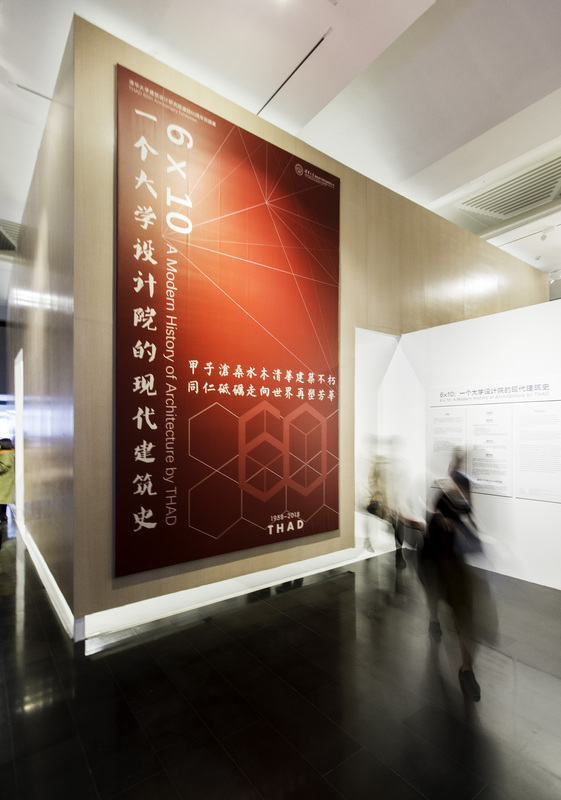 The exhibition presents the path travelled by THAD in the past 60 years, and it can also serve well as a vivid section of the history of modern architecture of China, presenting our social responsibilities and professional endeavors, as well as our progress and frustrations, thoughts and actions, practices and reflections, which all pointing to the future of architecture. 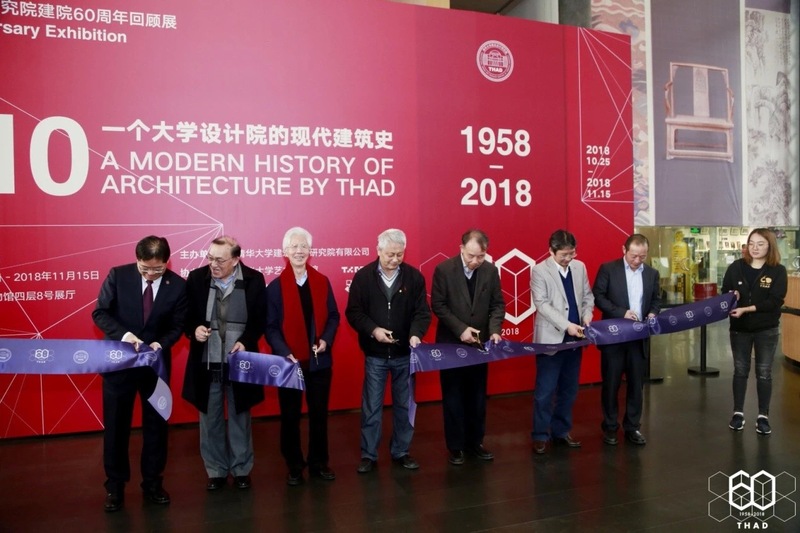 When we review the last 60 years, we can see that the development of THAD and its works are directly echoing with the socio-economic background, urban development and architecture trends. 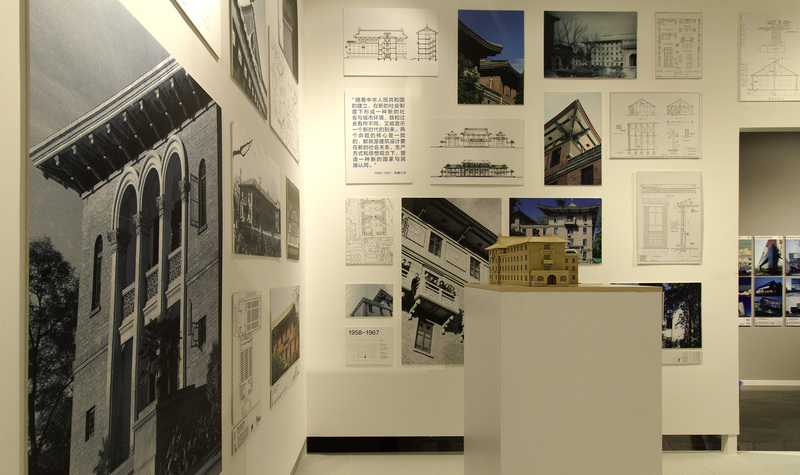 The exhibition presents the path travelled by THAD in the past 60 years, and it can also serve well as a vivid section of the history of modern architecture of China, presenting our social responsibilities and professional endeavors, as well as our progress and frustrations, thoughts and actions, practices and reflections, which all pointing to the future of architecture.